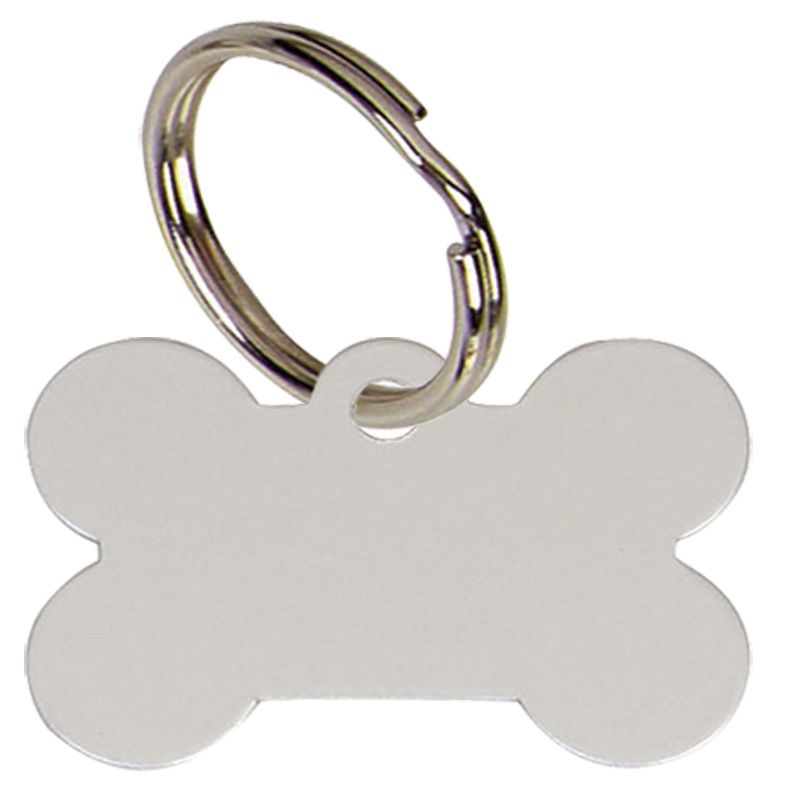 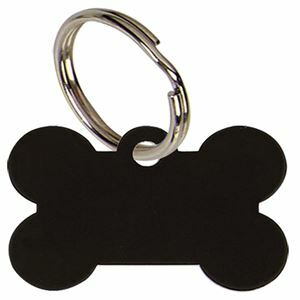 This fun dog tag is the smaller of the two available sizes and is cut from anodised aluminium into a bone shape. 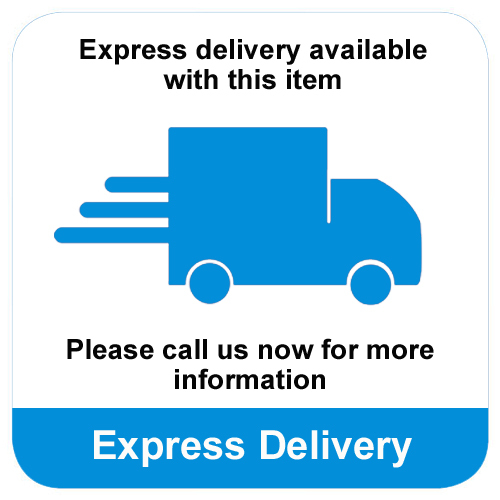 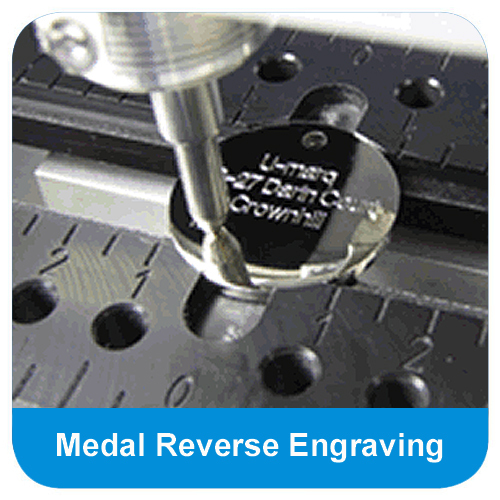 This creates a durable, corrosion free surface. Supplied in a choice of 5 colours, the Bone Anodised Alum Dog Tag can be engraved with your details to ensure peace of mind over the safety of your dog. Created from anodised aluminium, this dog tag is perfect for busy dogs. With it's rust free surface the durable aluminium comes in 5 colours and can be engraved with your choice of personal inscription.